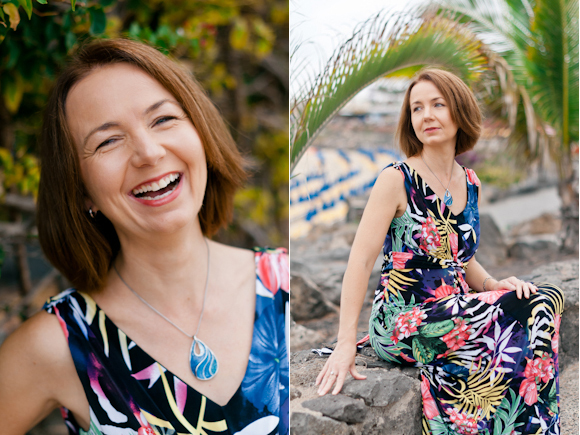 I'd love to share these photographs today full of love, light and colour from a personal branding photo shoot I had the pleasure of doing with Claire Mount in Lanzarote! Claire works with sensitive & spiritual entrepreneurs, supporting and guiding them with their business, online launches and more. She finds the best ways to help her clients reach their ideal clients online! Since relocating to beautiful Lanzarote, she desired new photographs for her own marketing that conveyed her change of location, lifestyle and freedom in running an online business! You can check out Claires Facebook page here. Interested in booking your own photo-shoot or curious about the process? Send me an email at becky@beckyrui.com and let's have a conversation!